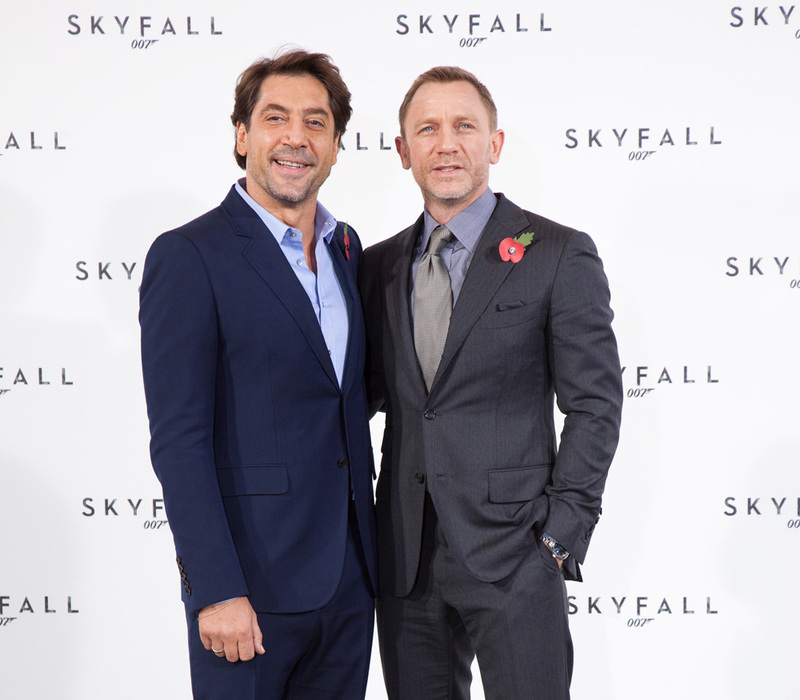 Producers Michael G. Wilson and Barbara Broccoli presented last week the cast of the 23rd James Bond adventure, “Skyfall”. The film will be directed by Sam Mendes and stars Daniel Craig for his third Bond film. In “Skyfall”, Bond’s loyalty to M is tested as her past comes back to haunt her. As MI6 comes under attack, 007 must track down and destroy the threat, no matter how personal the cost. Javier Bardem, Dame Judi Dench, Naomie Harris, Bérénice Marlohe, Ralph Fiennes, Albert Finney and Ben Whishaw finish out the cast. "Skyfall" is set to be rolled-out on October 26, 2012 in UK and Ireland. While the US gets to see the latest Bond film on November 9, 2012. 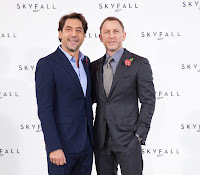 The Philippine release is slated sometime November 2012, “Skyfall” is distributed by Columbia Pictures, local office of Sony Pictures Releasing International.